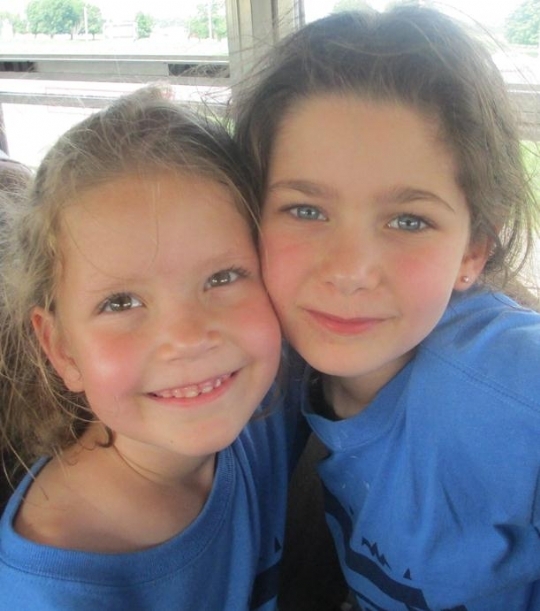 Welcome to Gan Izzy Summer Day Camp of Bucks County, part of the largest and fastest growing network of Jewish day camps in the world. Our camp enjoys a well-earned reputation as a trend setter with innovative ideas, creative programs, and new activities being introduced continuously. Children have been known to wait all year to come back to Gan Izzy! Campers will enjoy a range of exciting activities and field trips in a warm and caring environment. 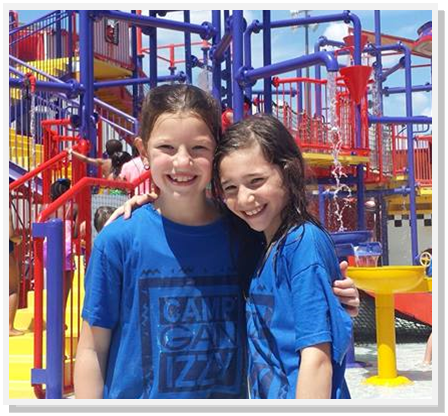 And finally, camp should be a truly enjoyable and unforgettable experience ...... and that's what Gan Izzy Summer Day Camp is all about! This website will provide you with all necessary information regarding camp. However, if you have any concerns, questions or suggestions, please feel free to call. EARLY BIRD: Register by February 15th and receive an additional 5% discount per full session. Transportation available for an additional fee, call for details. Kiddie Discovery Camp - For boys and girls ages 3 - 5 (must be potty trained). Pioneer Division for 13 year old girls.